Rose Blossom Legacies: Specials and Earn Reindeer Bucks in December! 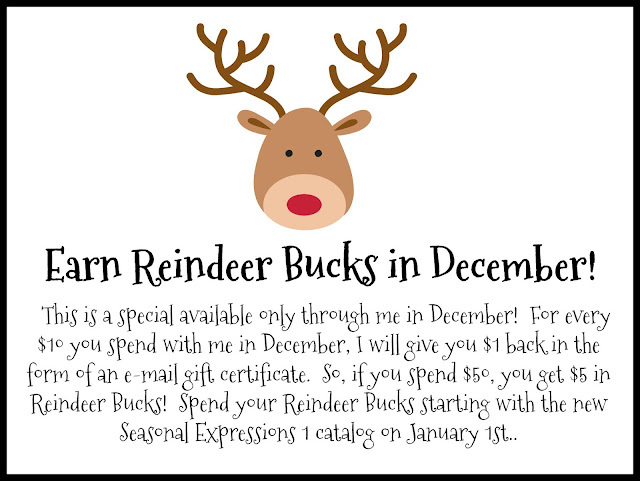 Specials and Earn Reindeer Bucks in December! I love this time of the year, and I love Reindeer Bucks!! I also love giving you a little something back for all of the orders you place with me throughout the year. Now be sure to read this all the way through so that you can see what other specials and FREE items are available from me and Close To My Heart in December! If you spend $50 on an order during the month of December, you will receive a FREE roll of ribbon from me! That sweetens the deal even more, don't you think? I love adding ribbon as an embellishment on my projects! You can also add the Stamp of the Month for just $5! If you spend $100 on an order during the month of December, you will also receive a FREE Shimmer Brush! I love adding shimmer to my projects, and I use these so often with re-inkers to color different stamped images and even die-cuts! 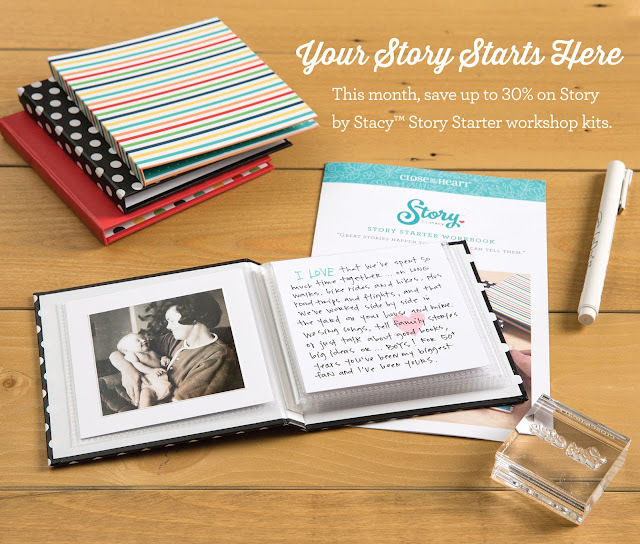 Get a jump start on preserving your memories with Story Starter—a fun 4" x 4" workshop kit that walks you through the steps of uncovering meaningful memories related to the people, places, and things you love! Individual workshop kits and stamp sets are available at 25% off; buy the workshop kits and stamps bundled together to save 30%! The individual mini album kits are just $11.95 in December!! You'll want to watch my Facebook page this month as I share examples of how to use this mini album. My recent book highlights the ornaments on our Christmas tree! 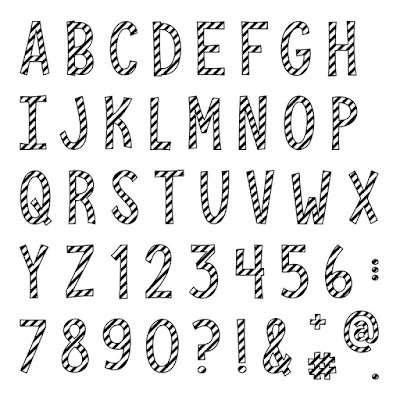 Candy Cane Alphabet is sweet and so much fun!! You are going to love using this on your Christmas pages!! You can't beat the price - $5 with a $50 order. December is a GREAT month to shop for Christmas gifts, and I would love to help you find that perfect gift for friends and family!